The Moto G6 is definitely not released on the market for a long time, but apparently Motorola does not intend to waste time, so it is preparing to launch the next Moto G7. 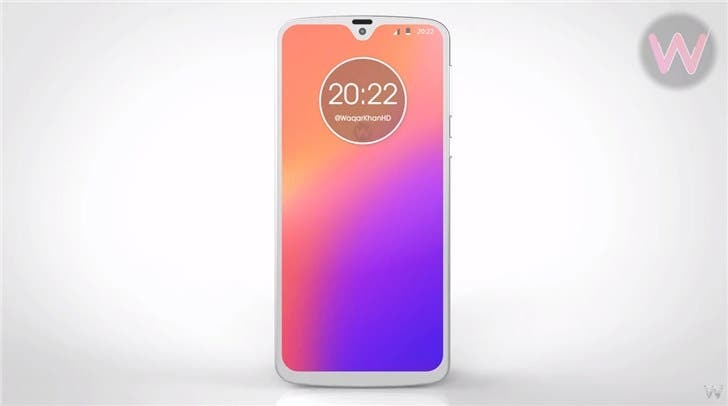 At the end of August, in fact, some pictures of an unknown device appeared, which had been presented as a prototype of the Moto G7. It is now discovered that they came from the well-known Chinese site Weibo. 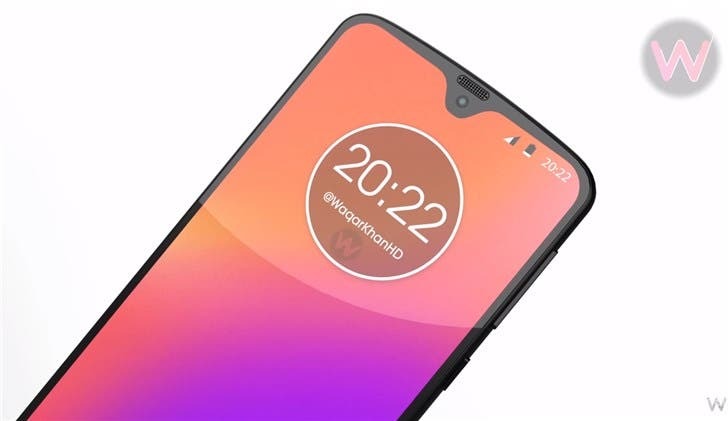 The differences compared to the current Moto G6 are obvious, the G7 should have a notch drip and edges quite optimized, while in the back, along with the two rear cameras, arranged vertically, with dual LED flash, the rear fingerprint reader is integrated with the Logo and the back of the phone is made of 3D glass. 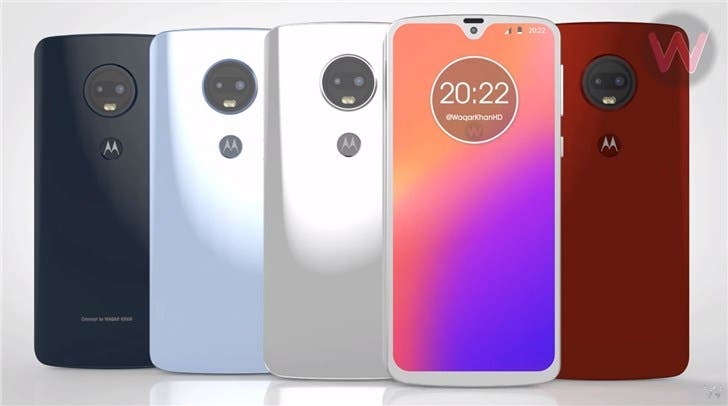 From these shots were born the first 3D renderings of the device, which give a clearer idea of ​​how and with what colors could present the Moto G7 in the coming months. 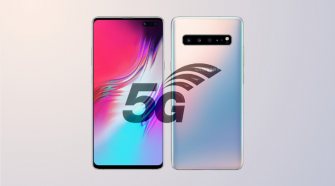 Now the YouTube channel Waqar Khan released the renderings and videos of this phone. There are no particular confirmations about the specifications, but a reports says that it should not differ much from the G6 and therefore rely on a Qualcomm 630 processor with 6GB of RAM, 8MP front camera, and a 12MP + 5MP rear camera in addition to 3200mAh battery.